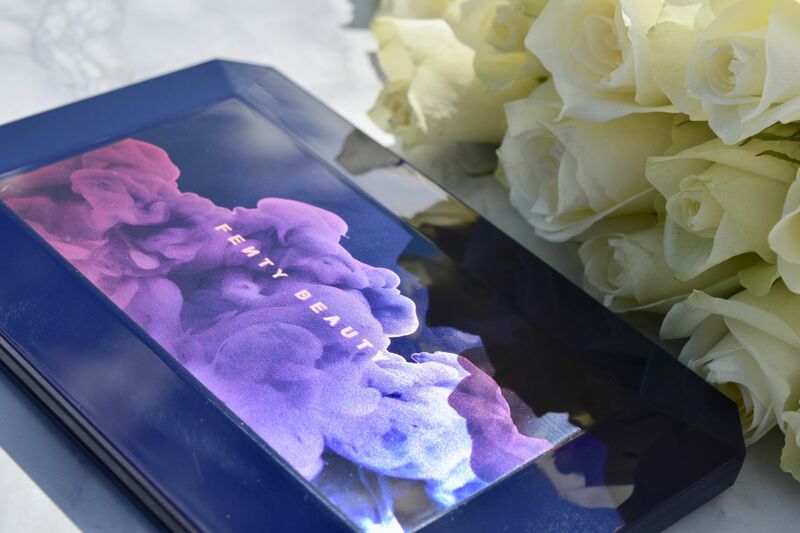 If you follow along on my Instagram stories, or read this post, you’ll have seen I was through in Glasgow last week to learn all about Fenty Beauty’s newest Moroccan Spice collection. I wasn’t only lucky enough to have a play around with the goodies in the sunshine, but was very kindly sent home clutching a bag filled with the new products, and I have to say – they’re perfect for summer. 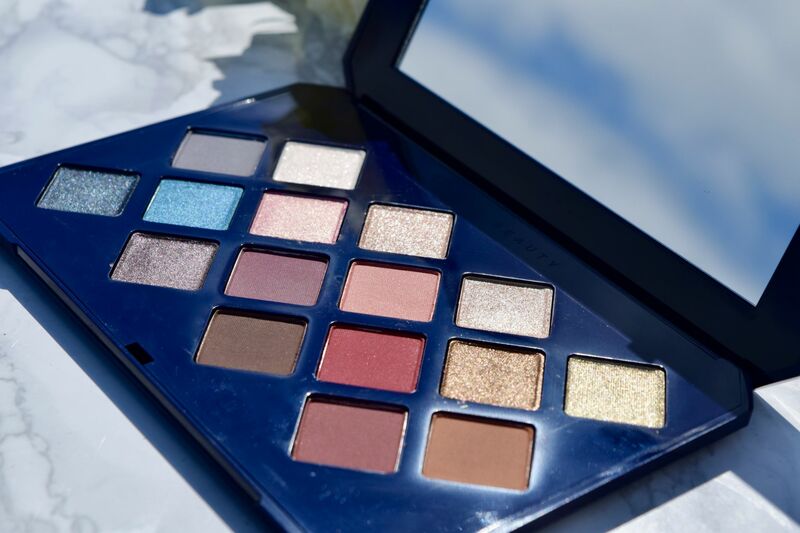 Inspired by the exotic souks of Morocco, the Moroccan Spice eyeshadow palette is the stuff summer dreams are made of. 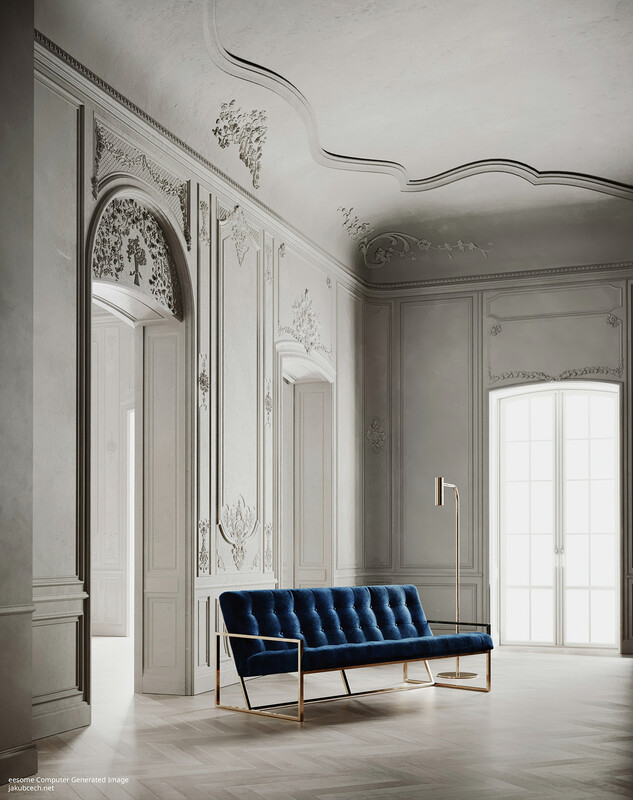 From sun-warmed browns to glitter brights, it’s a palette of stunning contrasts. 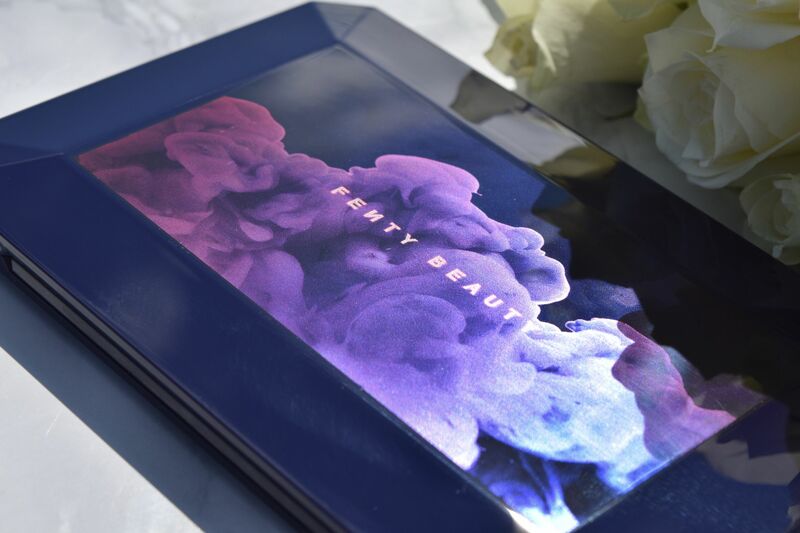 As you would expect from Fenty Beauty, it comes beautifully packaged in a jewel-shaped compact decorated with rolling clouds of smoke. Inside feels like a jewel box. Warmed neutrals and brights sit side-by-side. 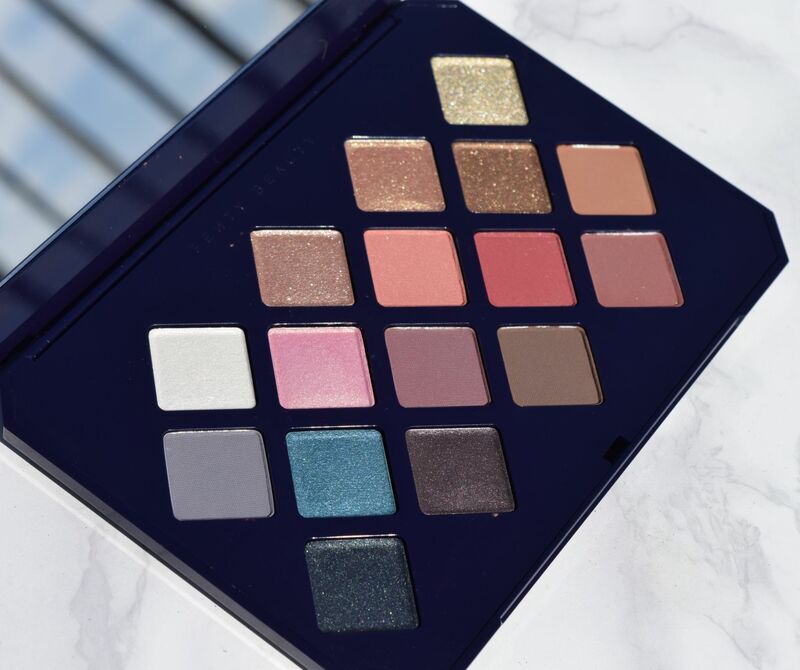 Seven of the sixteen shades are velvety mattes, whilst the rest are colour-packed shimmers. 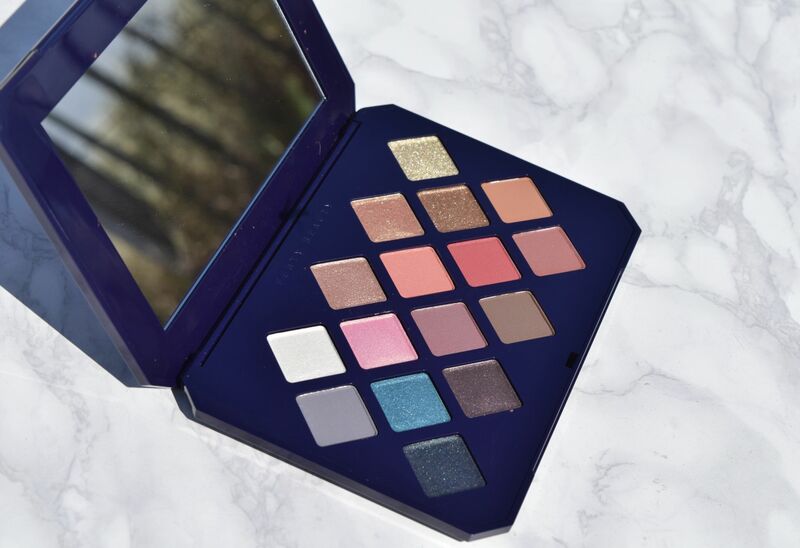 It feels nicely balanced, and as you would expect from the brand, the palette’s selection of colours feels wearable for all skin tones – no matter how pale or how rich your skin, these colours are going to pop! Swiped directly from the pan, these shadows feel incredible! Opaque colour payoff from the outset, they feel almost creamy to the touch, and they blend beautifully to create seriously dramatic smoky looks. For a warmed-up summer I look, I love using the brown shadows on the bottom right of the palette – Spice Trip, Cumin Get It, Henna Sea (did I mention how good the names are!?). For evenings, a touch of golden or bronze glitter (Ca$ablanca and Marrakush) patted over the lid gives an easy dose of high-octane drama. 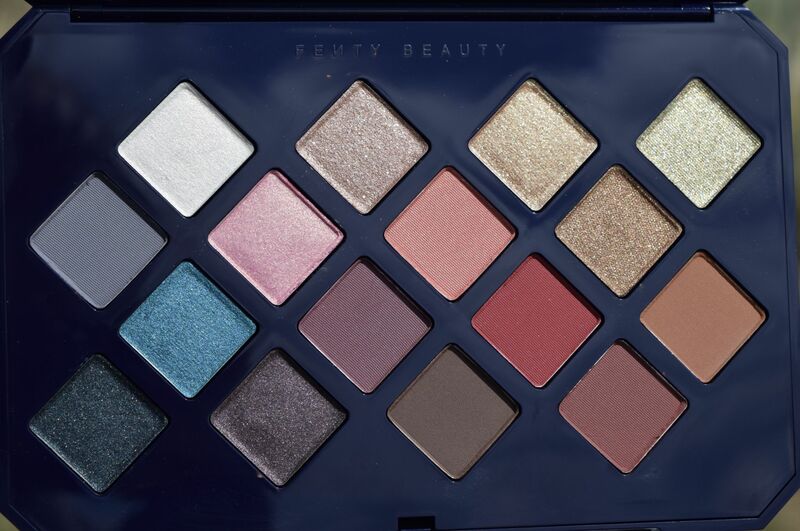 The most famous shade in the palette has to be Evil Genie. Worn by Rihanna in her ‘Wild Thoughts’ music video, the vivid metallic blue is aching to be worn on balmy summer evenings.